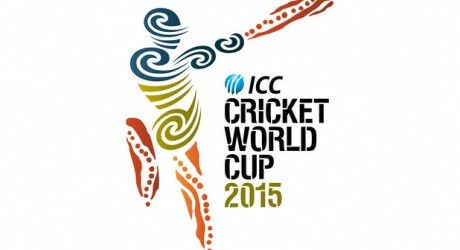 New Zealand and Afghanistan will play the 31st cricket match of ICC ODI world cup 2015. This match is for pool A which will be played on 8th March 2015 in McLean Park, Napier New Zealand. New Zealand is clear favorites in this match. 1100 local and 3:00 PKT is the timing of this cricket match. PTV Sports will telecast the match live through which the viewers can also watch online live streaming of this match. Visit this site for live scorecard of this match. Mohammad Nabi (Captain), Afsar Zazai, Aftab Alam, Asghar Stanikzai, Dawlat Zadran, Gulbadin Naib, Hamid Hassan, Javed Ahmadi. Mirwais Ashraf, Najibullah Zadran, Nasir Jamal, Nawroz Mangal, Samiullah Shenwari, Shapoor Zadran, Usman Ghani, Hashmatullah Shaidi, Izatullah Dawlatzai, Shafiqullah, Sharafuddin Ashraf.